Patricia is an International Board-Certified Lactation Consultant as well as being a diplomate certified craniosacral therapist trained by the Upledger Institiute. Patricia first began to study CranioSacral and lymphatic work with the Upledger Institute in 1997. 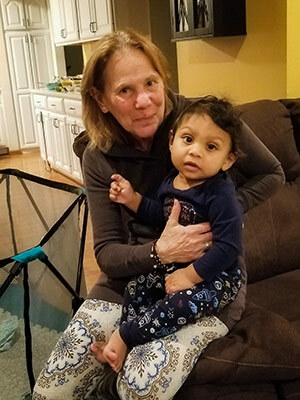 Patricia came to the study of CranioSacral work and lymphatic work to be able to help mothers and babies with issues that were not being addressed by other modalities. Confident that there were answers available Patricia pursued CranioSacral and lymphatic work for solutions. Patricia recently added visceral manipulation to the techniques that she uses. She continues her studies with the Upledger Institute and is also a teaching assistant for them. Patricia opened her practice as a craniosacral therapist separately from her lactation consultant business in 2008. She has found tremendous satisfaction in providing drug free and natural alternatives for patients. Most people suffer from physical and emotional impairments stored within their body. CranioSacral Therapy offers one solution to removing these blockages. Some commonly treated symptoms include, but are not limited to: headaches and back pain, autism, ADD and ADHD, TMJ, and babies with colic. 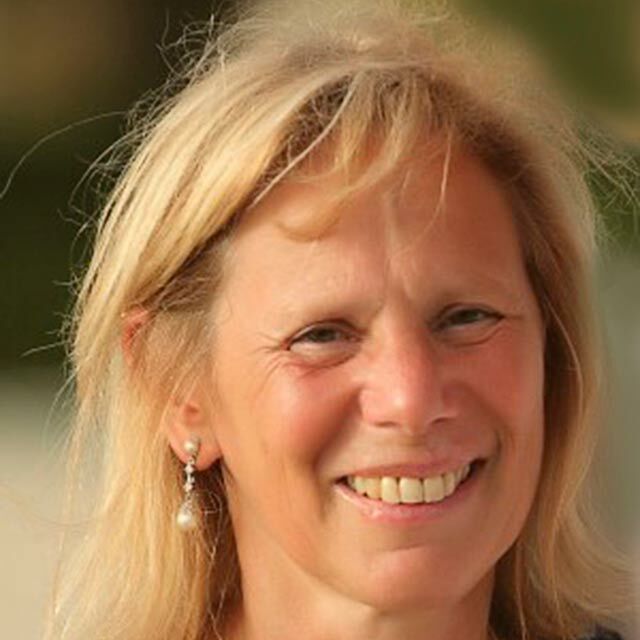 Patricia is trained in CranioSacral therapy, somatic emotional release, lymphatic drainage, visceral manipulations and acupressure techniques. Like many other women, Patricia Berg’s attention focused on breastfeeding after the birth of her first child in 1982. Her interest in the subject of lactation developed from there, and she eventually became a member, then a Leader, in La Leche League. During her activities as a Leader, she repeatedly encountered mothers who lacked accurate information and the support they needed to make informed decisions about breastfeeding. These experiences motivated Patricia to delve even deeper, and in 1990 she became an international board-certified lactation consultant. In this role she acts as a liaison between families and healthcare professionals and shares research-based information to help parents with breastfeeding concerns. Her interest in learning additional skills led Patricia to the study of CranioSacral Therapy (CST), a light touch therapy that releases tensions in the body to relieve pain and dysfunction and improve whole body health, and in 1997 she attended her first workshop by the Upledger Institute. She has continued to study CranioSacral Therapy and lymphatic drainage. She became a teaching assistant in 2008 and a certified CranioSacral Therapist in 2010. Patricia practices CST on infants to help them transition and overcome the stresses that delivery can put on their systems. In 1989 she started her own consulting business, Breastfeeding and Parenting Solutions. Ms. Berg has published articles in the Journal of Human Lactation and Birth Issues; she has reviewed books for the Journal of Human Lactation since 1991. Patricia has been an enthusiastic photographer since college, specializing in nature photography, and has exhibited frequently. Her other interests include theatre, music and scuba diving. Certification: Techniques Level; Diplomate certified.